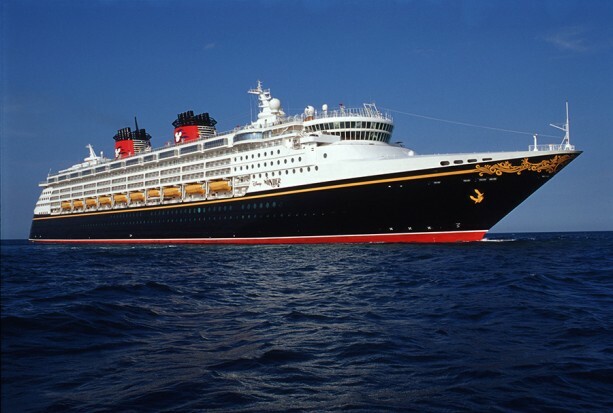 The Disney Cruise Line has less of a reputation for inebriated passengers than do other lines catering to the “booze cruise” market – despite Disney’s fairly liberal alcohol policy, which until now allowed passengers to carry wine, beer, and hard liquor onboard with their luggage. The cruise line is now setting limits on the amount of wine and beer passengers can bring onboard, and prohibiting passengers from bringing on board any hard liquor. Disney did not disclose a reason for this change, but told the Orlando Sentinel that the policy was consistent with other cruise lines. Each Guest 21 years and older may bring two bottles of unopened wine or champagne (no larger than 750 ml) or six beers (no larger than 12 oz) onboard in carry-on luggage at the beginning of the voyage and at each port-of-call.